As far as summer vacations go, there are few better ways of spending time with your family and friends than loading up the car and hitting the open road. Road trips are awesome bonding experiences that allow you to see far more of the World than sitting on a train, bus or airplane. Road trips give you ultimate flexibility and the ability to stop wherever you like, whenever you like. 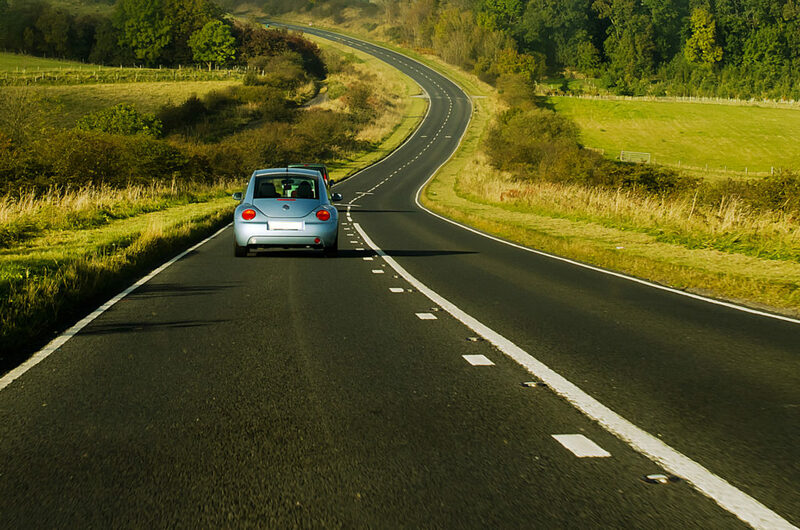 Preparing for a road trip should be done well ahead of time if you want to ensure that you get maximum enjoyment form it and we’ve put together a handy list of preparation checks if you are planning on hitting the road this summer. Whilst road tripping does give you the freedom to go where you want whenever you want, it will still be a good idea to have some kind of plan for where you are heading or for what you want to see. This plan can be flexible of course and should the desire take you to change course then there is nothing wrong with that. A destination at least however is a good idea, this will give the whole group a sense of anticipation and a true sense of journey. You car or truck is going to be your chariot that takes you out on the open road and before you leave you need to ensure that it has been fully checked over by a professional to ensure that it is fit enough for the journey ahead. You can get a very cheap health check in many garages and it is important that you take the advice that they give you, replace new tires if needed, fix the leaky exhaust and get the steering readjusted, whatever their advice is, take it. It will also be important to get covered with a company like Omega Auto Care who offer your vehicle protection should it succumb to damage from maintenance issues. The last thing you want is to have your road trip ruined by a breakdown so ensure that you have done all that you can to avoid it. Spending some much time in the car is going to mean that you’ll need to load up on entertainment before you go. Playlists, movie and TV show downloads and in-car games are all things that you can get prepared before you go to ensure that everyone has a great time both on the vacation and the journey. You need to try and make sure that you have sufficient entertainment for what everyone likes, it is unlikely that everyone will enjoy the same things so putting together a wide range of music and fun activities will be the best course of action. You should also prepare for entertainment outside of the car, if you are going to be camping or anything like that then throwing a football or a frisbee in the back of the car will be a good idea to keep everyone entertained.